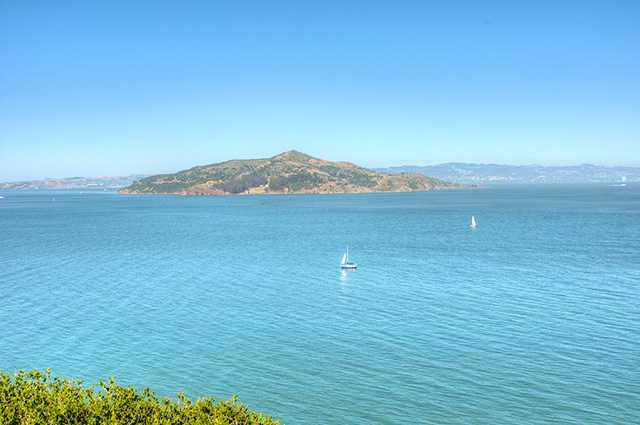 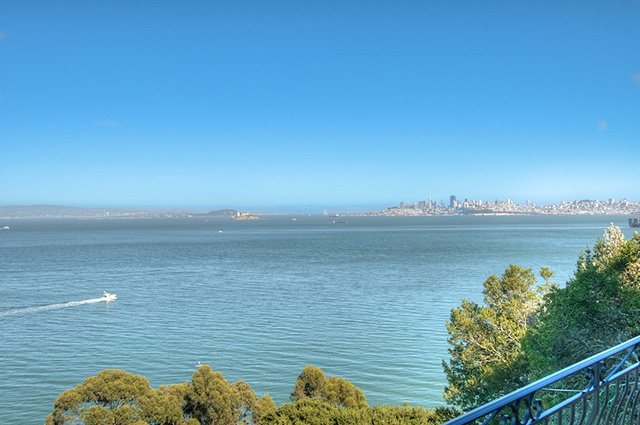 Unobstructed mesmerizing panoramic views that will take your breath away, from downtown Sausalito to the San Francisco including Belvedere, Tiburon, Angel Island and Bay Bridge, it's an ever changing canvas of beauty and yachting activities. 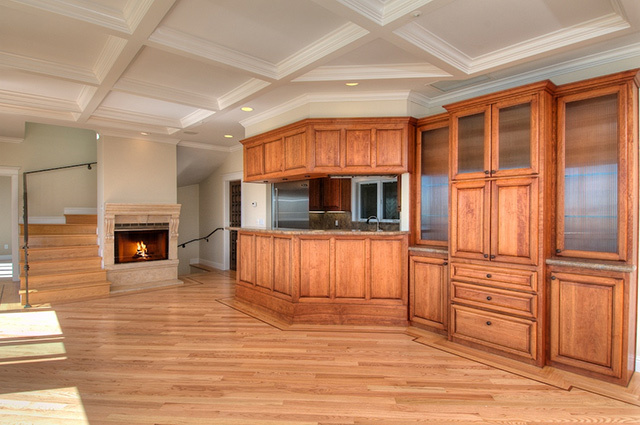 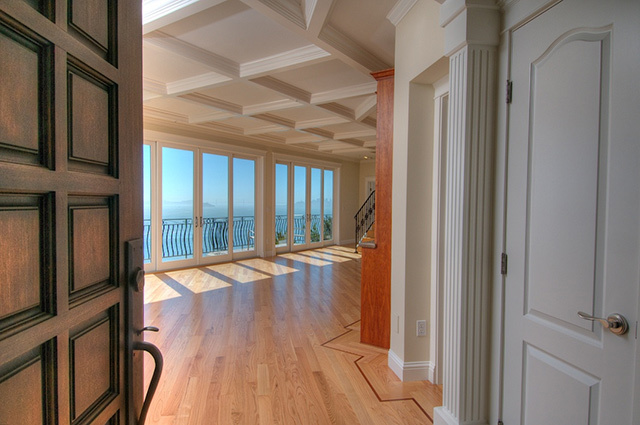 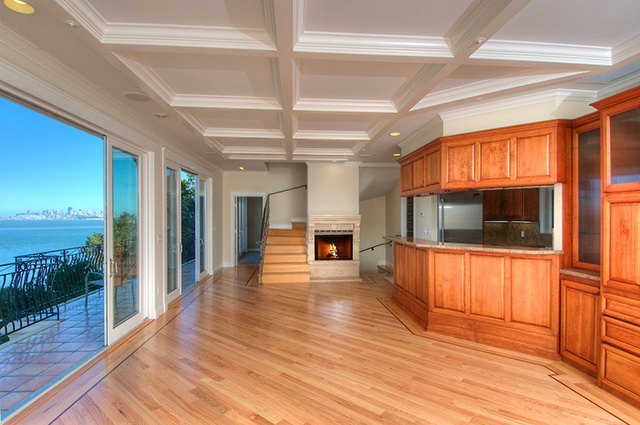 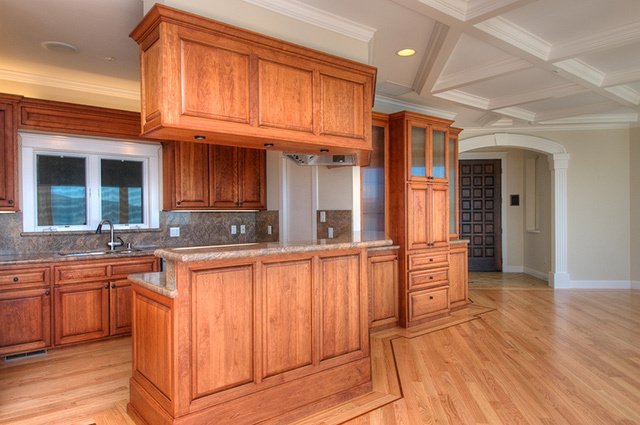 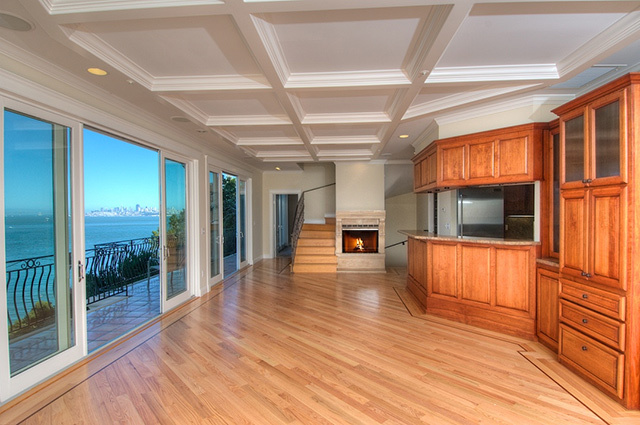 Great living room with inlaid hardwood floor with view terrace, gourmet kitchen off living room. 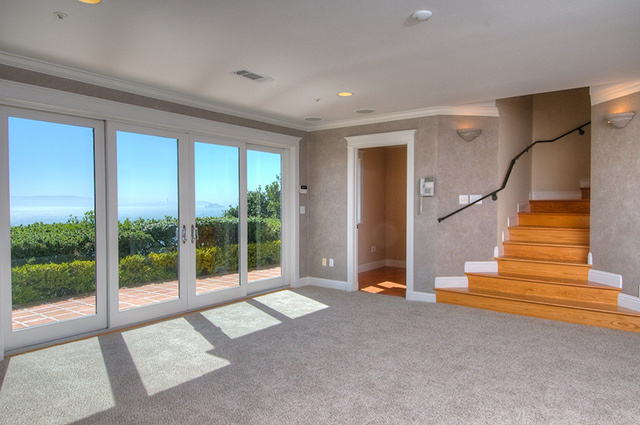 Lower level has spacious family room, could be an entire floor for 3rd bedroom plus office and laundry room, upper level is a deluxe master suite with fabulous view deck with BBQ area that can be accessed from the kitchen and living room. 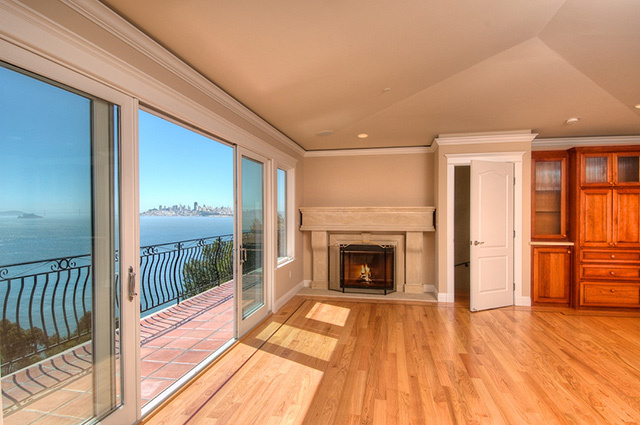 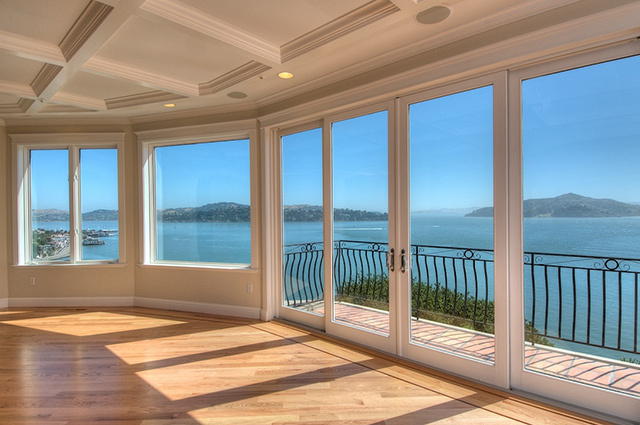 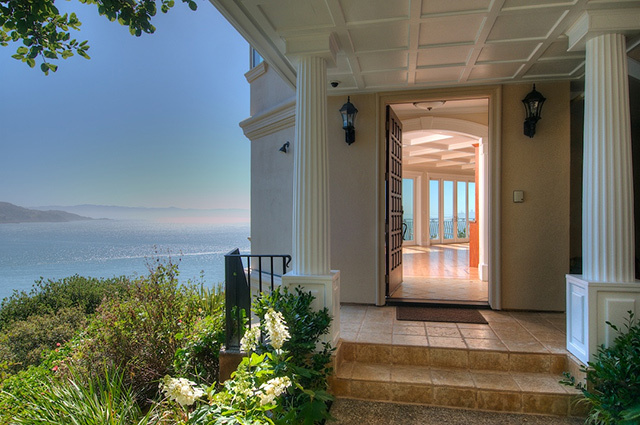 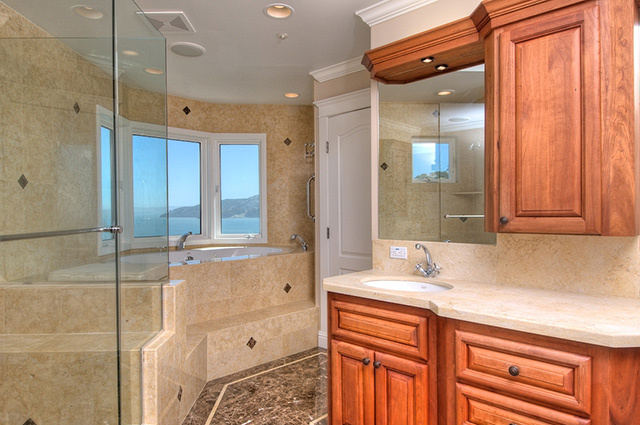 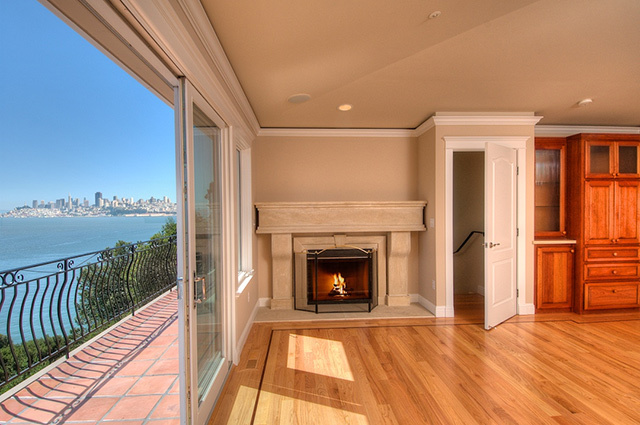 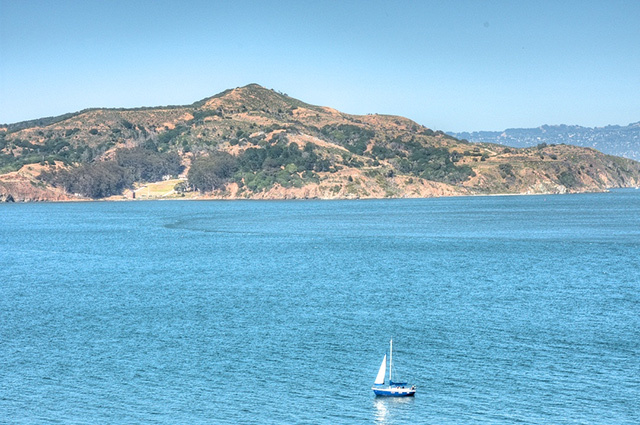 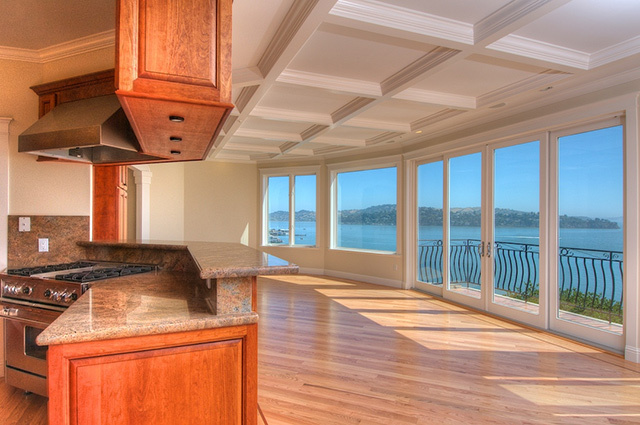 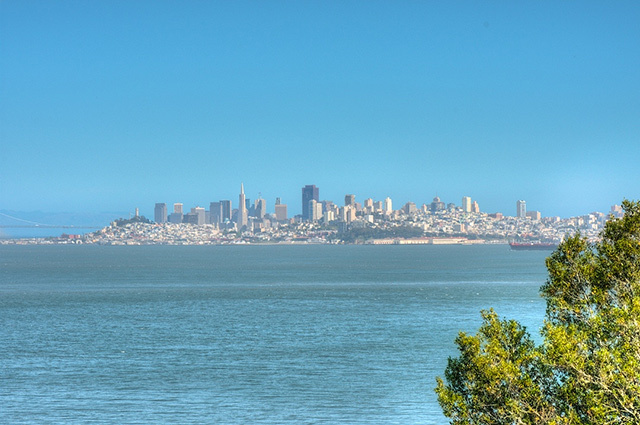 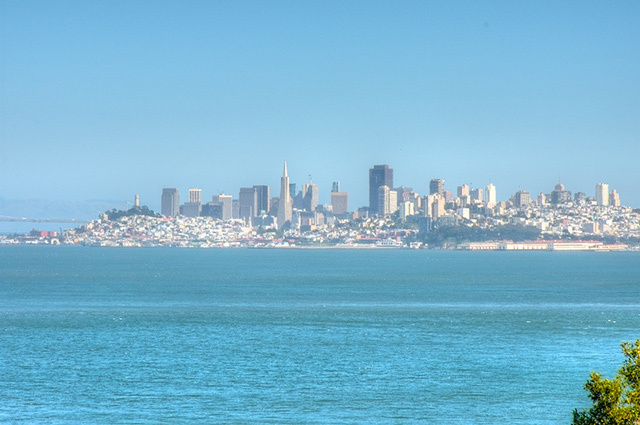 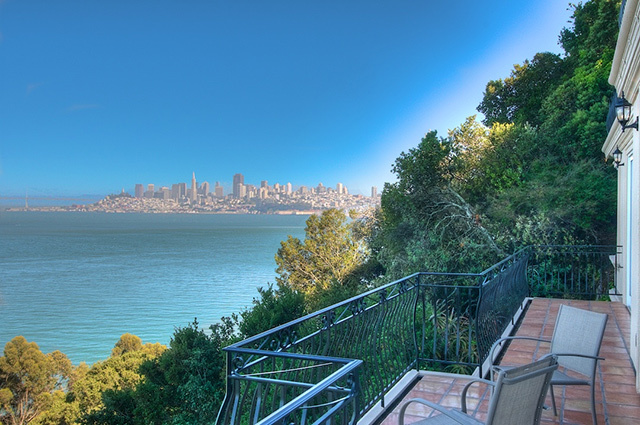 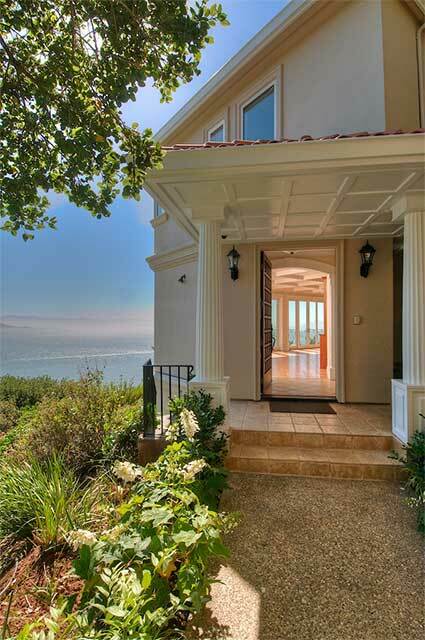 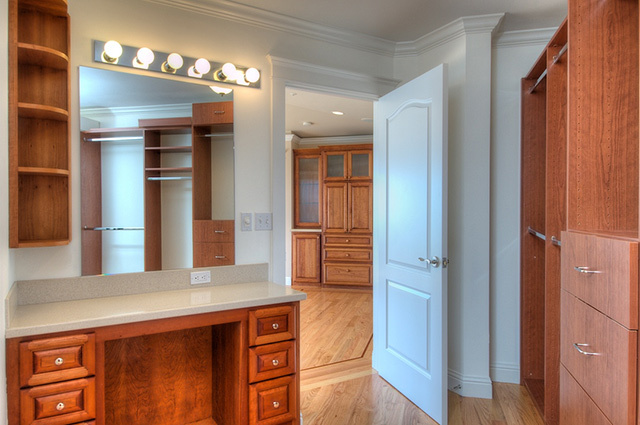 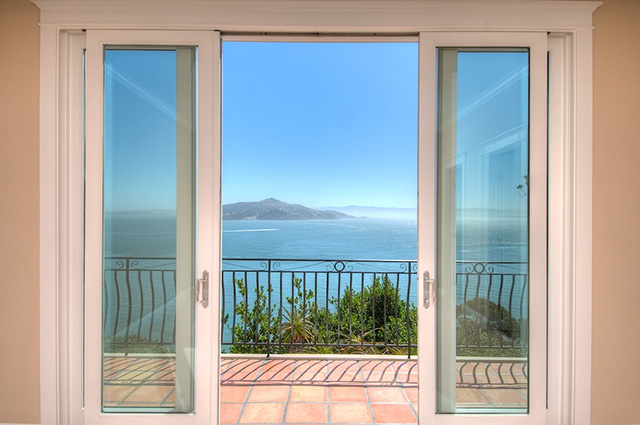 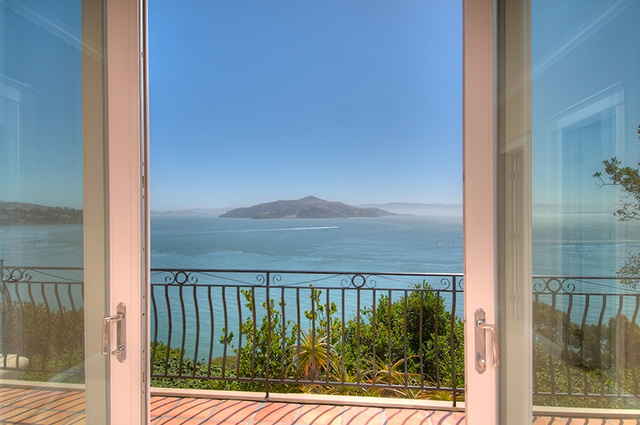 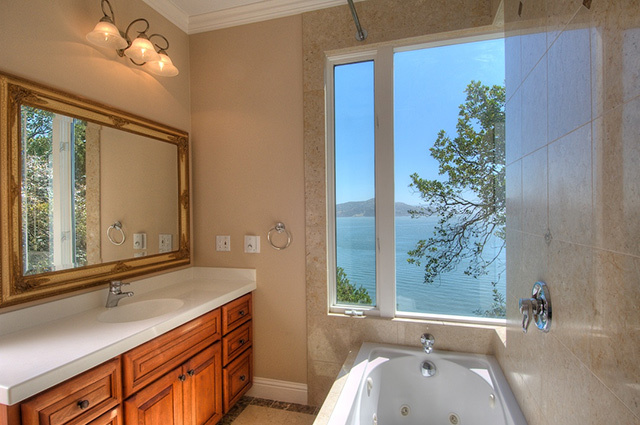 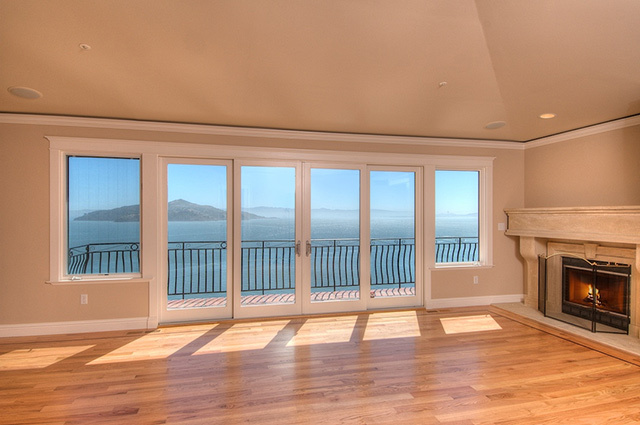 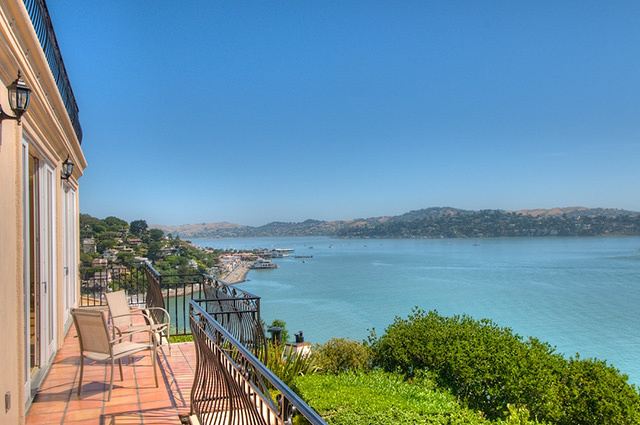 Great access to San Francisco and Downtown Sausalito.